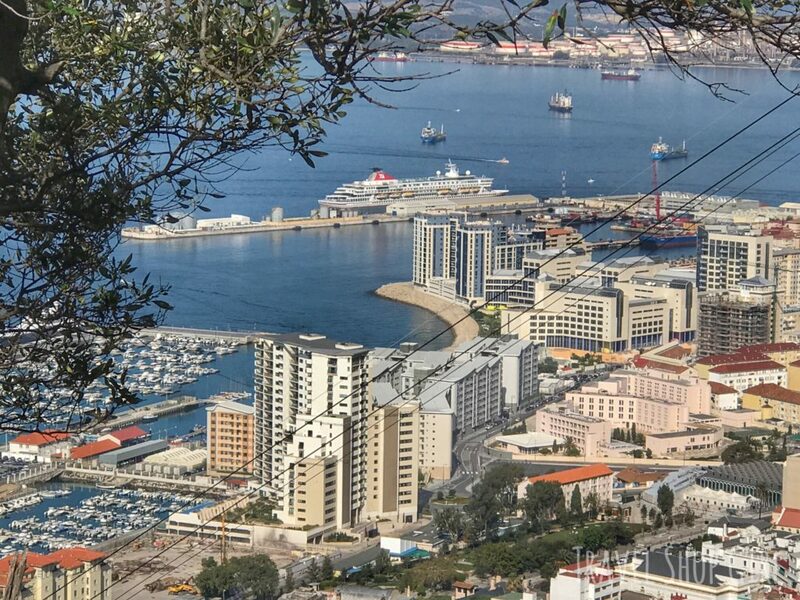 Here’s my dilemma: Maybe you’re visiting Gibraltar while on a cruise and you might be thinking, what is there to to see and do in Gibraltar in one day? I visited Gibraltar recently while on a Fred. Olsen cruise on Balmoral and while I was excited, I wasn’t sure about what to do for the day while in port. Have you even ever heard of Gibraltar? If you’re like me, you might’ve only heard about the Rock of Gibraltar. In my head, this was a place surrounded by monkeys with no people in sight. Let’s face it: My version of Gibraltar was based solely on my imagination and zero research. 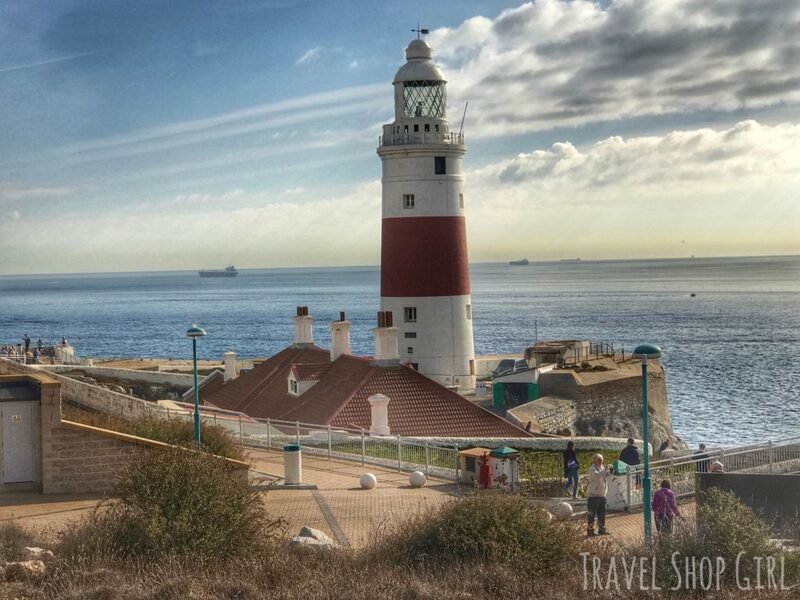 If you’re wondering about the things to see and do in Gibraltar in one day, then read on. Let’s clear something up first. While there’s something called the “Rock of Gibraltar,” a huge limestone ridge measuring 1,400 feet tall that dominates all of Gibraltar, it’s not just a rock in the ocean. Instead, Gibraltar is a modern British Overseas Territory located on Spain’s southern coast. 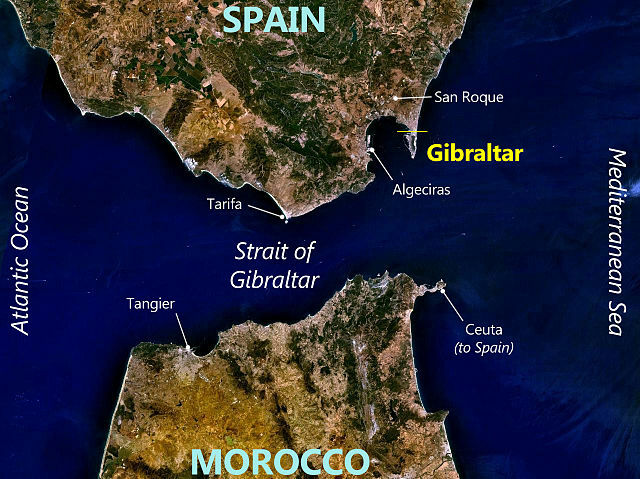 Gibraltar with an area of slightly more than 2.5 square miles and a population of about 32,373 as of this year, is actually attached to Spain. While on my tour of Gibraltar, I was able to see the border where many Spaniards pass daily for work. Why? Because of its small size, property is expensive in Gibraltar and it’s far cheaper to live in Spain and work in Gibraltar. This was my first port of call where I joined an organized tour, The Rock Tour, which was with Calypso Tours. 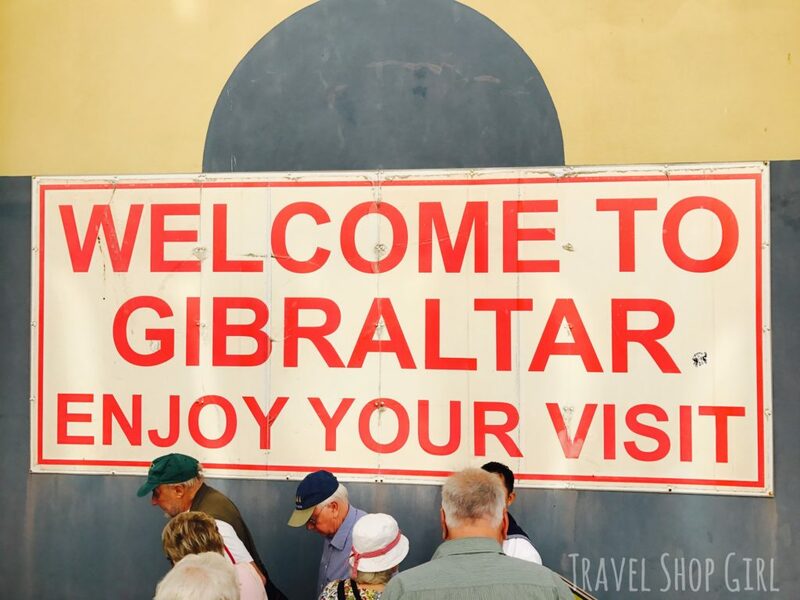 This 90-minute tour offered all of the highlights of Gibraltar including a visit to St. Michael’s Cave and a trip up to Apes Den. All in the comfort of an air-conditioned mini-coach. Since I had a limited amount of time, I was trying to find the best way to see am much as I could of Gibraltar in one day. 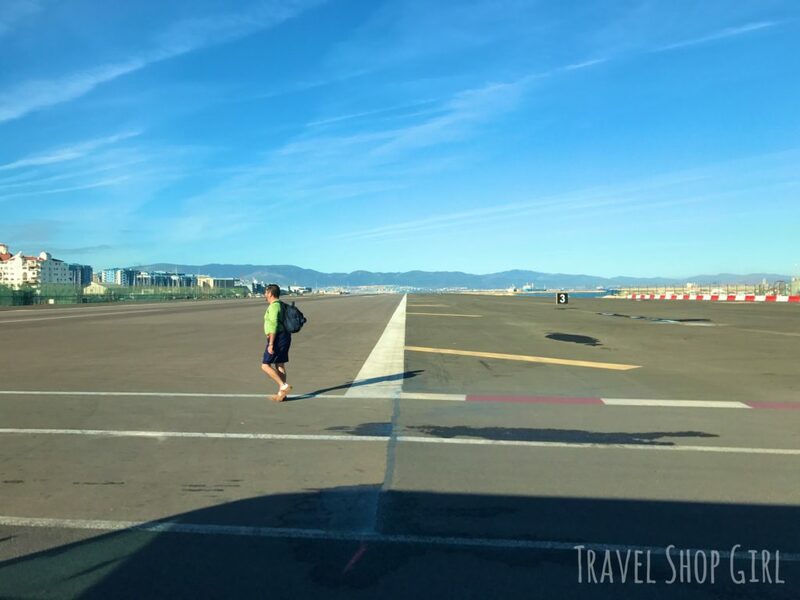 If you’re looking for a little excitement, might I suggest walking across the fifth most dangerous runway in the world? 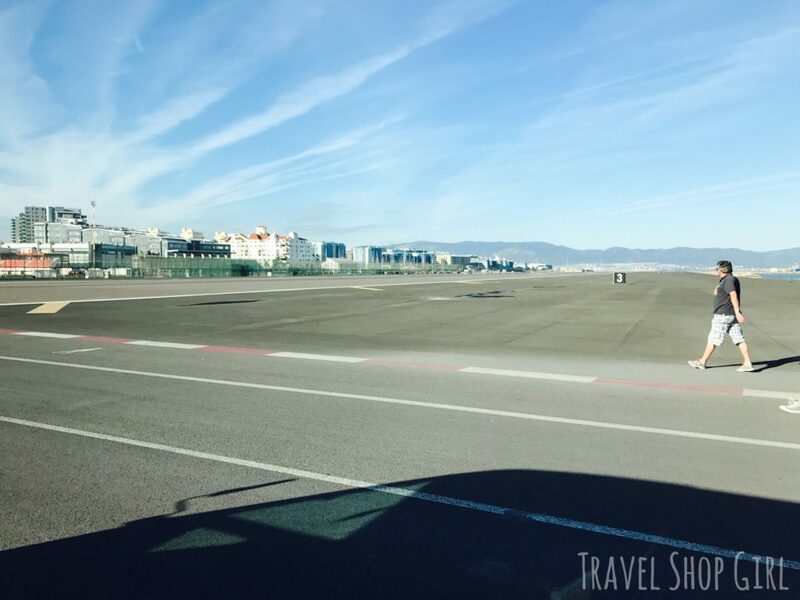 Constructed during World War II and opened in 1939, today Gibraltar’s international airport handles more than 400,000 passengers a year coming in and out of Gibraltar. Yes, not only can you drive across it like we did in our mini-coach, but as seen here, you can also walk across it. In case you’re wondering, they do close access to the road itself when planes are taking off or landing. 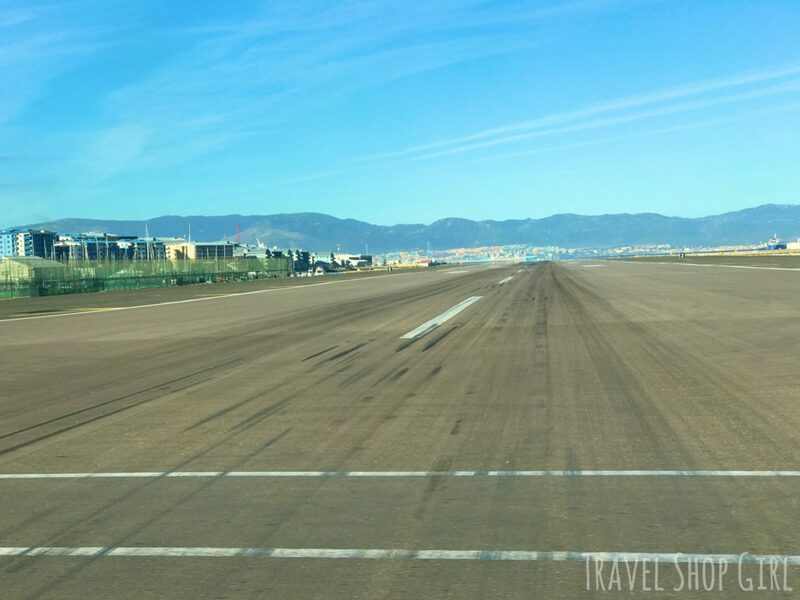 Where else in the world do you get to drive across an airport runway? Well, if you mean where’s the southernmost tip in Gibraltar (not Europe), that’s Europa Point. Why would you want to go here? 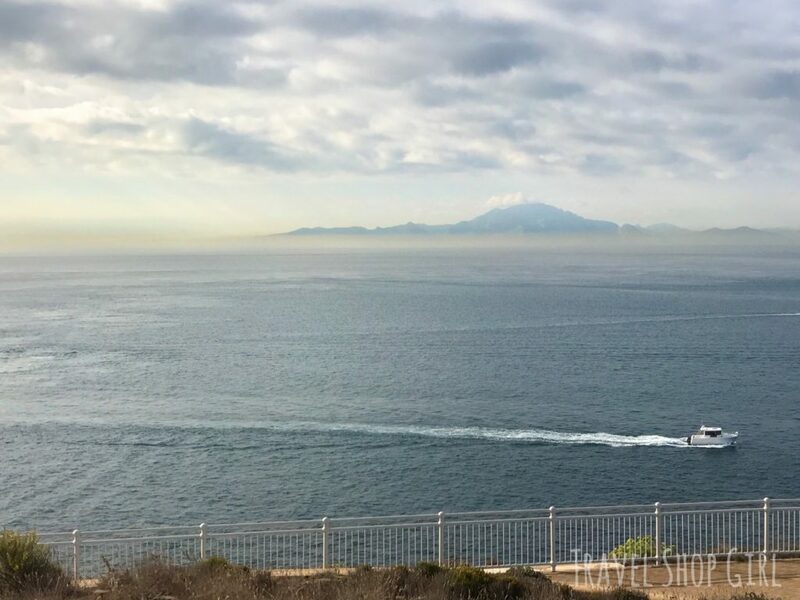 Because from here you can see across the Strait of Gibraltar and catch breathtaking views of Morocco even on a somewhat cloudy day like we had. TSG Tip: The southernmost point in the Iberian Peninsula is actually Punta de Tarifa, which lies about 15.5 miles southwest of Gibraltar. The Europa Point Lighthouse, which was built between 1838 and 1841, seemed to have been placed there just so I could photograph it. 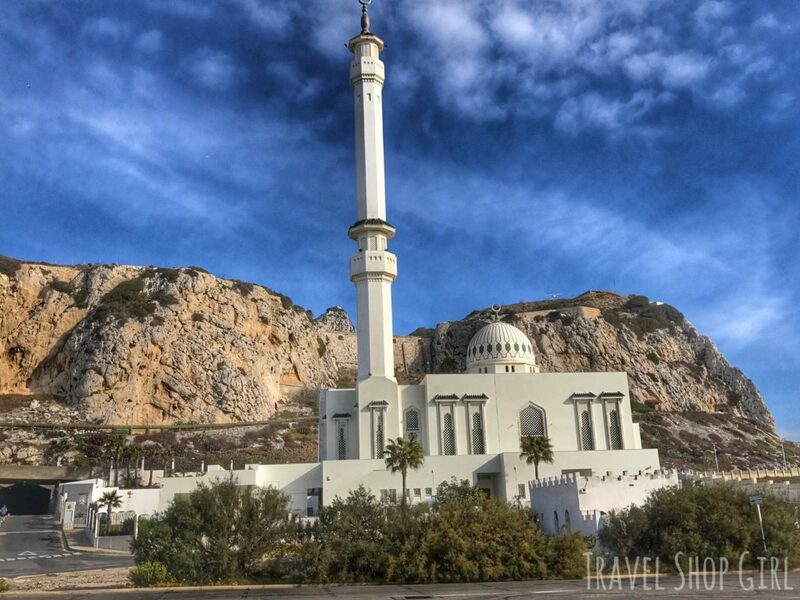 Before you leave make sure you take a peek at the Ibrahim-al-Ibrahim Mosque, which was built in 1997 as a gift from King Fahd of Saudi Arabia for Gibraltar’s Muslim community. With that massive limestone backdrop, it almost looks like it’s not real, but it is. Creeped out a little by the thought of going in a cave? Some people actually are. Just ask my husband. On my tour we stopped at the ever popular St. Michael’s Cave, a series of limestone caves located nearly 1,000 feet above sea level. St. Michael’s Cave got its name from a similar cave in Italy (Monte Gargano), where Archangel Michael was said to have appeared. TSG Tip: Legend has it that the Barbary macaques (Barbary apes) traveled from Africa through the tunnels that wind their way from St. Michael’s Cave and continues under the Strait of Gibraltar. 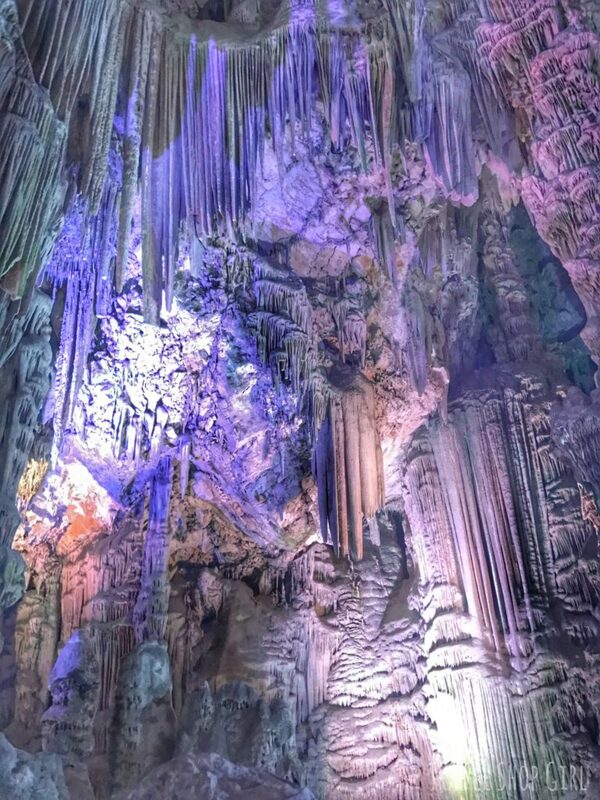 A popular stop for tourists visiting Gibraltar, you can walk through St. Michael’s Cave and admire the stalagmites and stalactites set against an ever changing color backdrop. The Upper Hall was prepared as an emergency hospital during World War II, but never used. Now inside the largest area, Cathedral Cave, you can attend a concert or even a beauty pageant. TSG Tip: The stalagmites were actually cut back during the time they were preparing the hospital. What you see now is what has grown during the past several decades. Did you know that the Barbary macaques run wild up on the Rock of Gibraltar? Despite what you might believe, Barbary macaques, also known as Barbary apes, are not apes at all, but monkeys. In fact, they are one of only two types of tail-less monkeys in the world. These cute little guys are an endangered species with only about 240 in Gibraltar. Both the male and female Barbary macaques raise their young. Division of labor between both parents is so modern thinking. TSG Tip: The Barbary macaques got their name because they originally come from the Barbary Coast of Africa (Morocco, Algeria, Tunisia, and Libya). 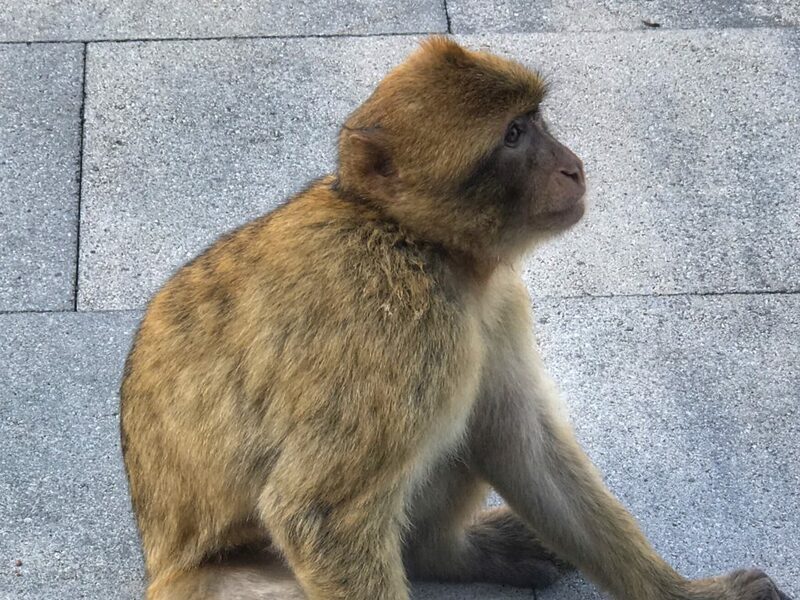 Here’s the oldest Barbary macaque in Gibraltar, a female about 100 years old in human years, which is rare as their life expectancy is usually 20-25 years of age. Not sure what the conversion is of the macaca sylvanus to human years, but whatever her age, she’s still cute. If you stop at Prince Ferdinand’s Battery, or Apes’ Den, at the Upper Rock, you’ll see many more Barbary macaques. Remember, these are wild animals which aren’t tame or trained. I kept my distance and observed while not trying to interact with them, which is definitely the smart thing to do. To read more about them and what to expect, go here. 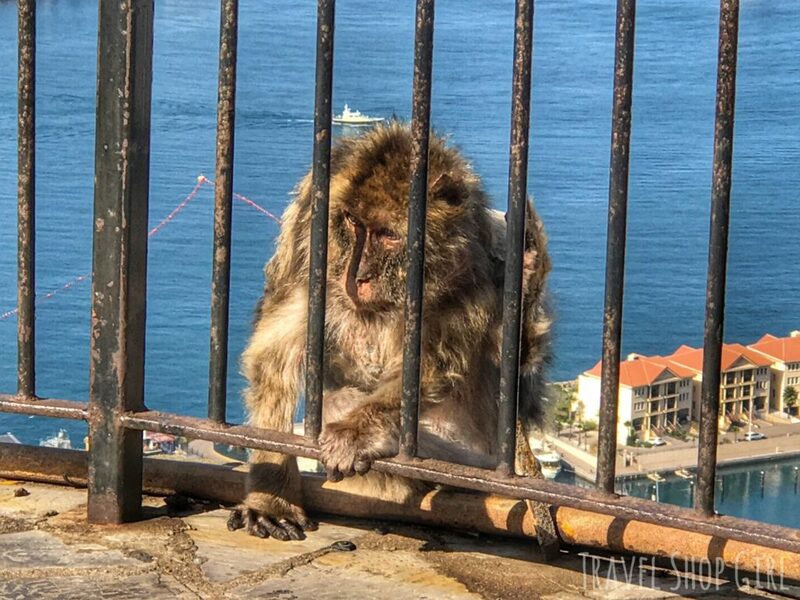 TSG Tip: It’s been said that as long as there are Barbary macaques in Gibraltar, it will remain under British rule. That’s why during World War II when the population fell to only 7, Sir Winston Churchill had more brought in from Morocco and Algeria. After walking through St. Michael’s Cave and visiting with the Barbary macaques, we stopped to take in the incredible view in front of us. This area is the Gibraltar Nature Reserve at Upper Rock where you’ll also find the Great Siege Tunnels that were dug out at the end of the 18th century by the British. Whether you walk up to the top of the Rock, go by cable car, or on a tour like I did, you have to stop here for a photo op. There’s Balmoral down below in the port while I viewed her from above at Upper Rock. At the end of the tour, we could either return to our ship or walk into Gibraltar. Danielle was meeting up with me to spend a few hours in Gibraltar and so I got off near Casemates Square to look for her. 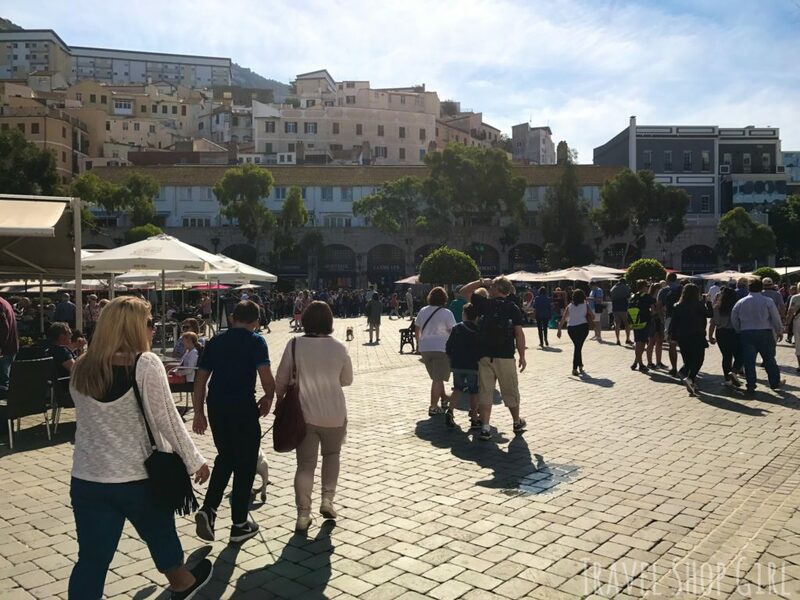 Casemates Square was built on sand that was originally a beach and dates back to Gibraltar’s Moorish period of 1160. A huge plaza with rows of restaurants, bars, and shops, you’re bound to find something to do here even if you choose only to eat or drink. The British are crazy about shopping in Gibraltar. Like certifiably crazy, but in the nicest way. 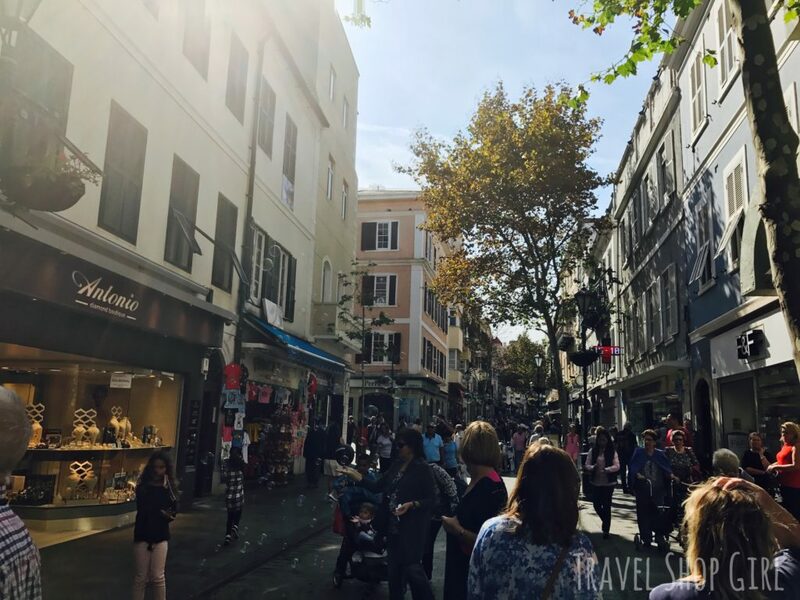 There are hundreds of shops of every kind in Gibraltar, from designer labels to pharmacies to liquor stores (which are incredibly popular because of their low prices), and everything in between. Want some names? How about Chanel, Pandora, Swarovski, Marks & Spencer, and Tommy Hilfiger, to name a few. As for me, the exchange rate didn’t make anything nearly as good for my US dollar compared to the British pound, so I did more people watching while Danielle ducked in and out of several stores looking for the ultimate bargain. 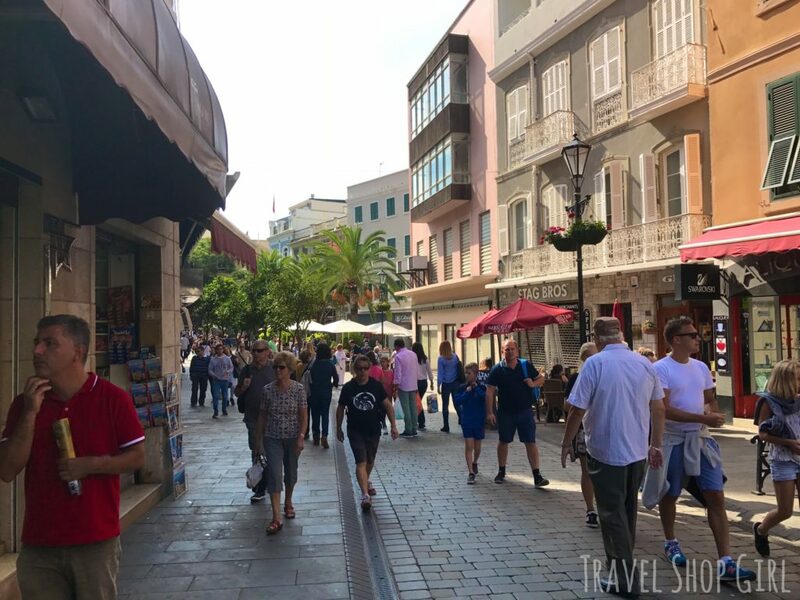 If you’re looking for something to do in Gibraltar in one day and aren’t sure what to do, consider shopping down Main Street. 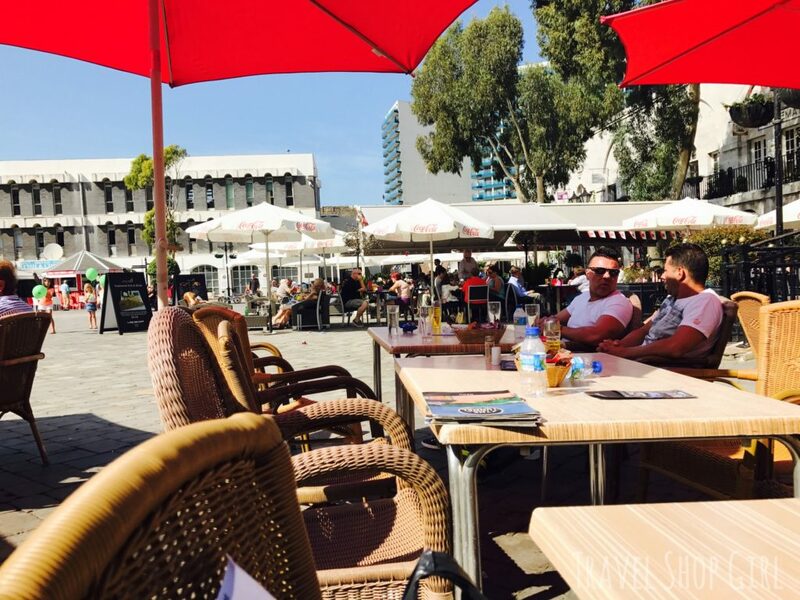 We then walked back to Casemates Square to grab a quick lunch and a drink. It was incredibly hot in the sun, although it was only 68°F. Our choice for lunch was The Tunnel, one of the many restaurants here. 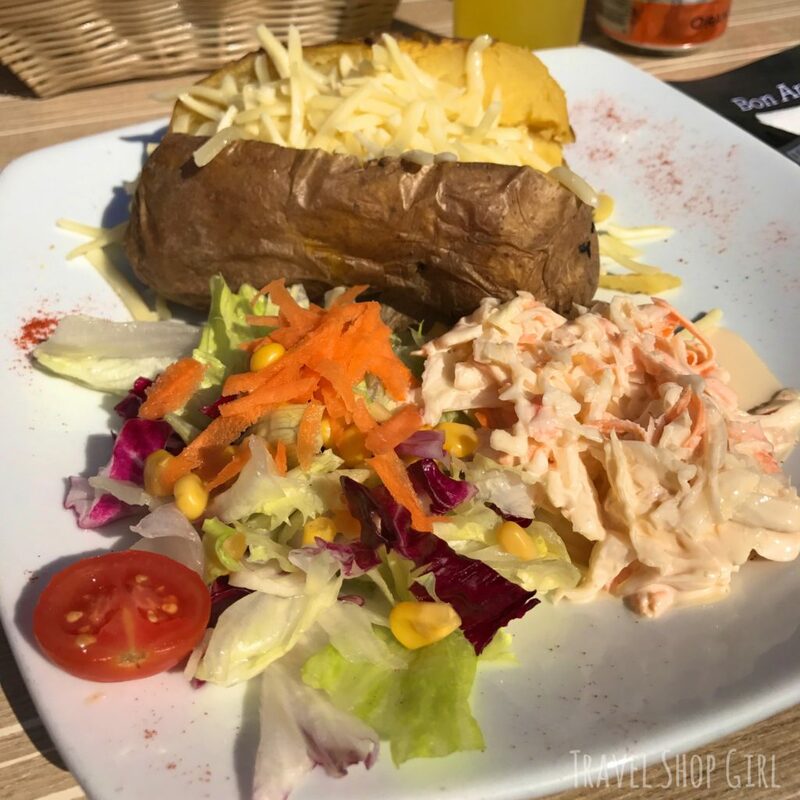 I admit that I have a thing for jacket potatoes and while I didn’t get one before my cruise, I was determined to get one before I headed back home. I’m so glad I ate this one because I never ended up having one in London. The large portion I received easily held me over until dinner. After lunch we walked the 1.3 km back to the ship, stopping at a few stores along the way to grab something cold to drink and a few snacks. Always budget more than enough time to get back to the ship because if you miss the ship, you’ll have to pay to get yourself to the next port. 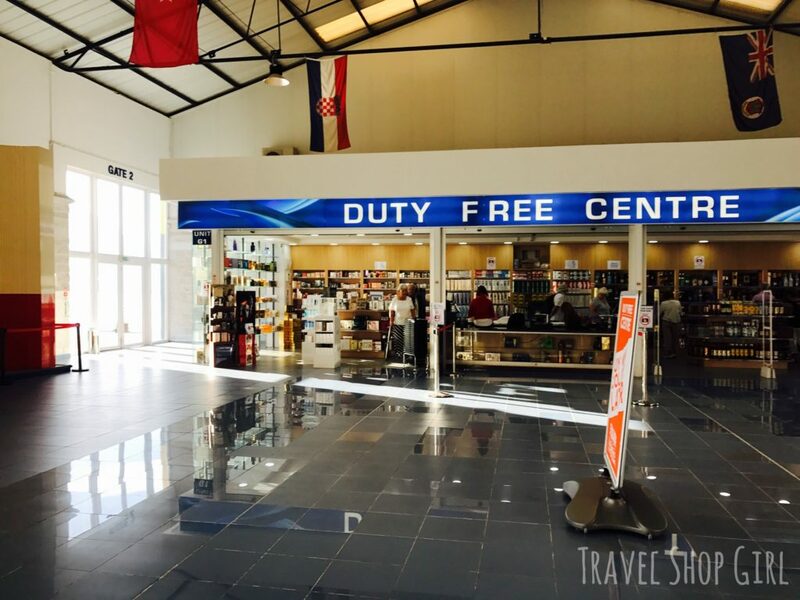 Before you board the ship, take a few minutes to check out the duty free shops inside the terminal. This is where you go to grab cigarettes, alcohol, or a souvenir if you didn’t have the chance while in town. 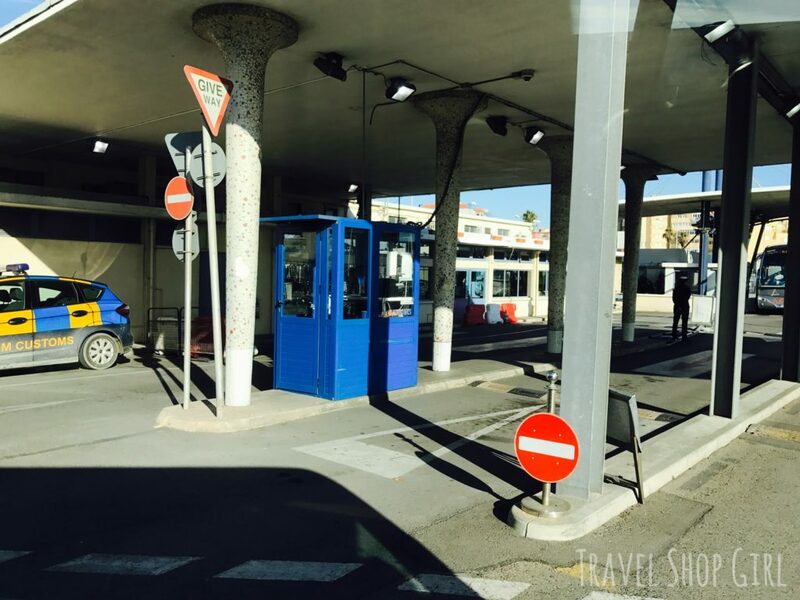 Wherever your next stop may be, either the next port of call, a drive over into Spain, or a flight home, I hope you enjoyed my tour of the things to see and do in Gibraltar in one day. 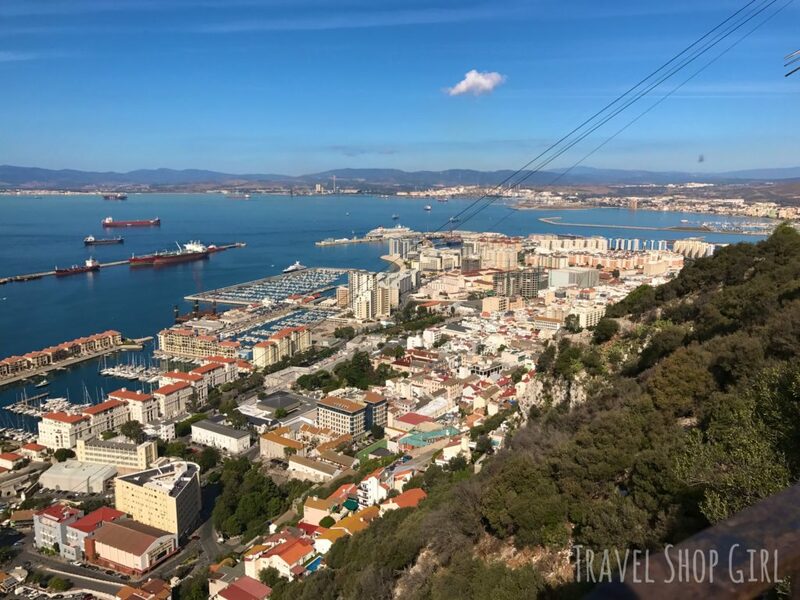 While there are other destinations you can visit in Gibraltar, like the botanical gardens or Trafalgar Cemetery, I enjoyed my choices for a fun filled day in Gibraltar. Have you ever visited Gibraltar? 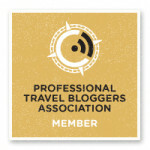 In my next post I’m headed onward to Marrakech, Morocco. Extremely informative! 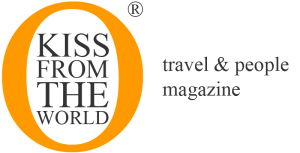 Scheduled to cruise there in August 2018 and now there’s even more to look forward to?! How much time did you spend at Upper Rock and at Michael Cave? How much more would you have stayed at either if you had had a little more time?